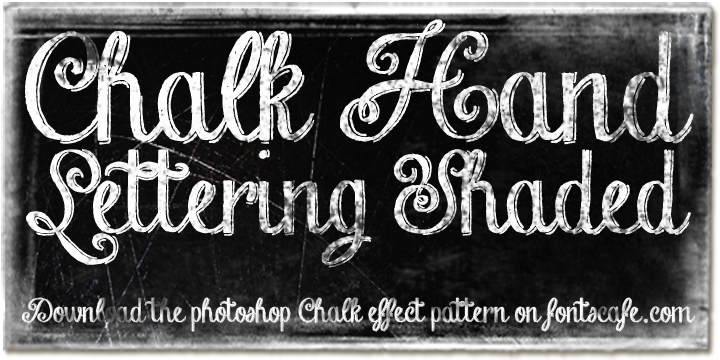 If you are a vintage lover, then the chalk hand font is for you. You will love the feel it offers. Today, when the concept of blackboards and chalks has become almost extinct, it is not easy to find the creative chalk writing and the ethnic feel it had. This font is definitely for those who are creatively inclined. The chalk hand ensures you the effects, sans all the mess you hated! The designers have included two variations and the elements required to make designs a mirror of the golden days of chalk on slate.